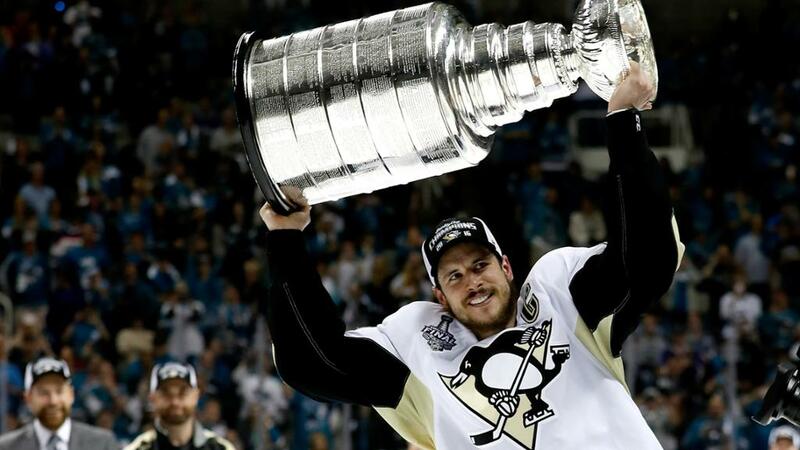 The Pittsburgh Penguins and champion player Sidney Crosby just won their second consecutive Stanley Cup and the fifth in franchise history. I’m a St. Louis Blues fan and the Penguins and the Blues came into the league together, 50 years ago. The Blues have not only never won a cup but they haven’t made the finals in 47 years. Sigh. It’s tough being a fan sometimes. Why have the Penguins succeeded so spectacularly and the Blues been largely failures? What’s the difference? We can’t simply assign good luck and bad luck to a 50-year trend. It’s true the Blues made it to the Stanley Cup finals their first three years but there were extenuating circumstances. All six teams that came into the league were put in the same division while the established six teams remained in the other. The Blues were the best of the new teams, mainly thanks to strong goaltending from veterans, but they were easily crushed in the finals. We must examine what happened after those first few seasons that propelled the Penguins to five championships while the Blues have none. The Blues have a long history of financial troubles. They were not able to spend like other teams and this is an inhibiting factor in the lack of playoff success. That being said, we’ve had star players from Red Berenson to Garry Unger to Bernie Federko to Brett Hull and the current Vladimir Tarasenko. But no Cups. The Blues made the playoffs every year from 1980 to 2004. With that many playoff appearances, there should have been at least one Stanley Cup, but the team never even made it to the final round in those years. The Penguins meanwhile also suffered from financial difficulties and were largely a worse team than the Blues until a singular event happened. In 1984 the Penguins were apparently the second worst team in the league behind the New Jersey Devils and a young player named Mario Lemieux was clearly the finest young player entering the upcoming draft. The Penguins traded away their veterans and ended up losing enough games to finish in last place and gain position to draft Lemieux. Many teams offered to trade for the pick but the Penguins took Lemieux and the fate of the Blues and the Penguins seemingly forever separated. They won two Stanley Cups with Lemieux as the leader but then fell upon hard times again. Only when Lemieux himself came to their financial rescue were they able to stay in Pittsburgh. Then a second event happened. The NHL didn’t play the 2004 – 2005 season because of an owner lockout of players. It was decided to have a lottery to determine who would pick first in the 2005 Entry Draft. A young player named Sidney Crosby was considered the best prospect and the Penguins won the right to choose him. Since then the Penguins have won three more Stanley Cups. Is there any consolation in all of this for a miserable Blues fan? If the Blues had been awful in 1984 and lucky on 2005 could I be the one celebrating yet another Stanley Cup Championship? Might some long-suffering fan in Pittsburgh be writing this article? It’s impossible to say. There are many factors involved, far too many to calculate. The reality is, I sit here, once again, watching the fans of another team celebrate. Someday, maybe it will be our turn. Someday. And that’s the glory of sport. There is always next year.